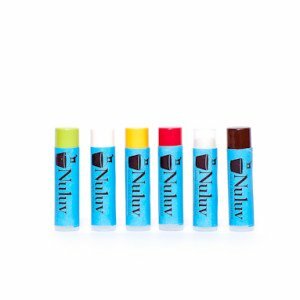 An avocado oil based chapstick that glides on silky and smooth. No petroleum products! Yay! Oh so smooth and light and airy. No waxy line on the inside of your lips. We scent our chappies with high quality oils that have no flavor. What this means for you, is that they don’t have sugar or sweetner added, which increases licking of the lips and the reapplication of more lip balm. So our GM chappie will last and last and last and last and . . .